Wow, this season has been a rollercoaster so far! We've experienced some amazing highs, and some heart-wrenching lows. Opening day was incredible. Our new custom processing plant, Sixty North, received a huge amount of community support. 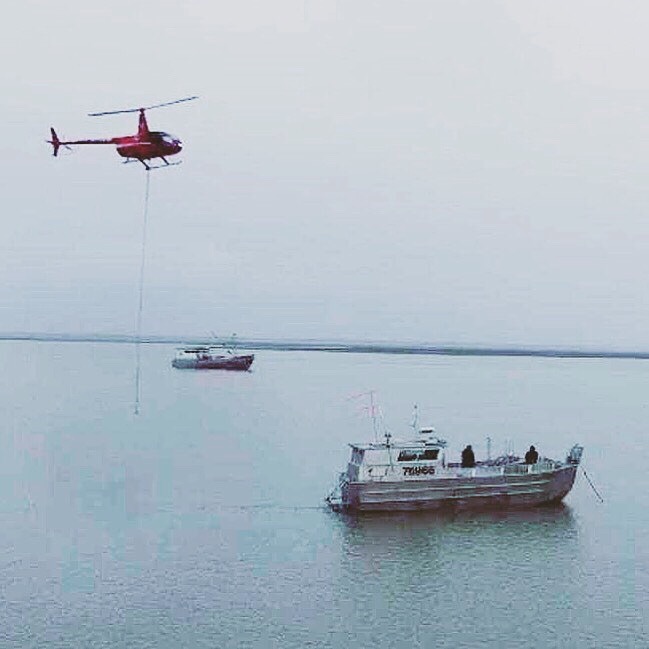 We supplied Alaska's first fish by helicopter straight off John's boat, the Genevieve Rose. We also supplied Pike Place Market with their first fish and had fun following the media hype all the way down to Seattle. But it's been a long winter in AK, and the Copper River salmon are running late. Because we are a sustainable fishery, we only fish after target escapement numbers are reached (number of fish heading up river to spawn). When the numbers are low, we don't fish. It's that simple. 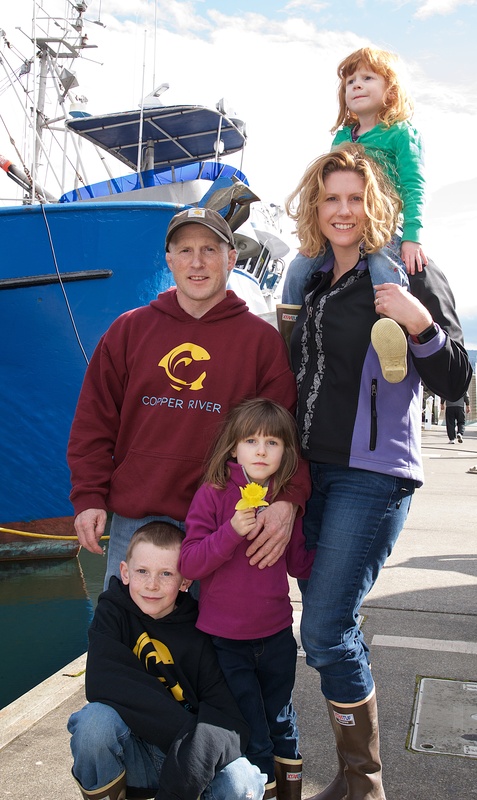 We haven't fished the Copper River since May 28th, which is hard on a fishing family. It also means that we have customers still waiting for fish they ordered. That is truly the most difficult part for us, we really care about our customers and hate to disappoint them. But here's the amazing thing - we have the most conscientious, informed, patient, and supportive community and customers...we have received nothing but praise and respect for NOT fulfilling orders! 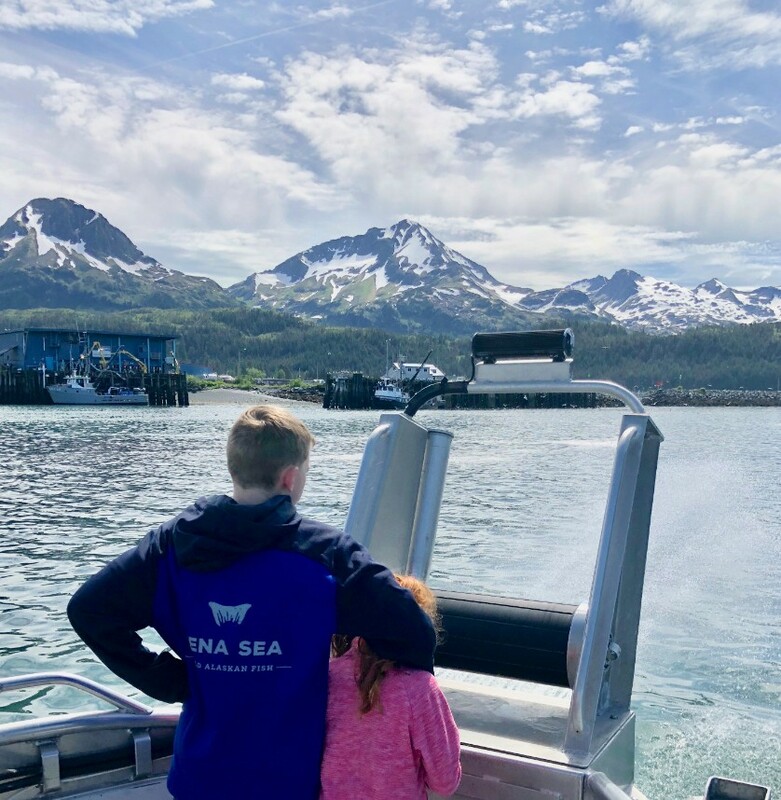 You guys truly understand that this is what supporting a sustainable fishery is all about- sometimes you have to wait for the fish you love. I really don't like to think there are companies out there deceiving people and harming the oceans, but just this week I read two horrible articles about a large seafood company that was doing just that. They claimed to be harvesting only local and sustainable seafood, but were in fact importing various species and re-labeling them. Now this is the crazy part- after reading those disturbing articles, as sad as I felt for the oceans and fish, it also made me proud. Proud that we haven't shipped any fish. Proud that we are doing this right. Proud that our customers can trust us to truly bring them sustainable fish at a time that is right for the fish. And I'm proud of our community. 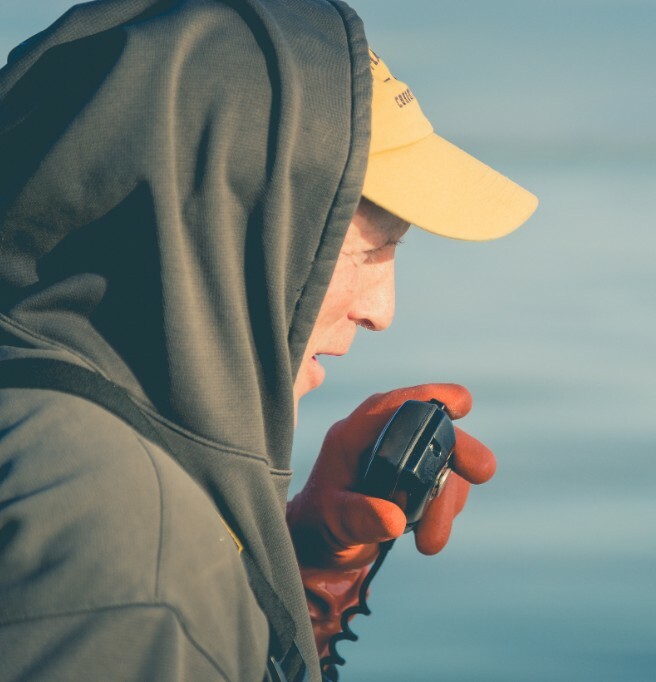 Proud that you understand what it takes to support a wild and sustainable fishery. I know that you also care about the wild salmon. Please rest assured that you are doing your part when you buy wild, direct from the fisherman, and allow the fish to dictate the timing. 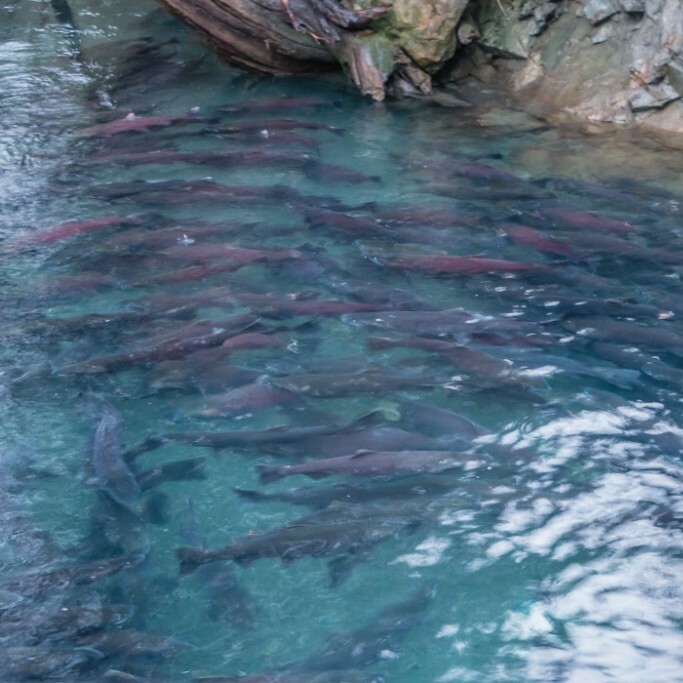 You are supporting the wild salmon and the infrastructure it takes to fish responsibly. Thank you for eating wild to to save wild! P.S. 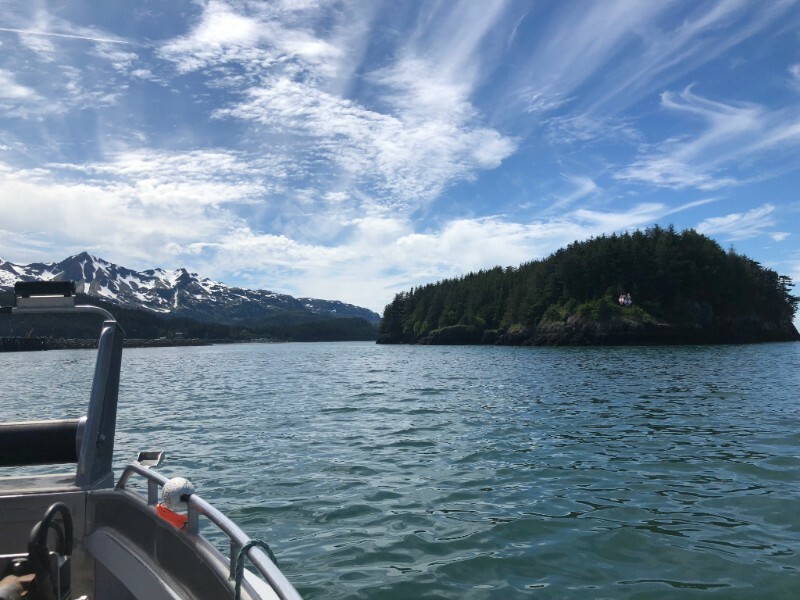 Right now, we are catching Prince William Sound Sockeye. They are bright red like Copper River Sockeye, with a slightly lower fat content, a nice mild sockeye flavor and firm texture. Sena holds degrees in nutrition and food science in addition to being a Mom, foodie, and third generation fisherman's wife. 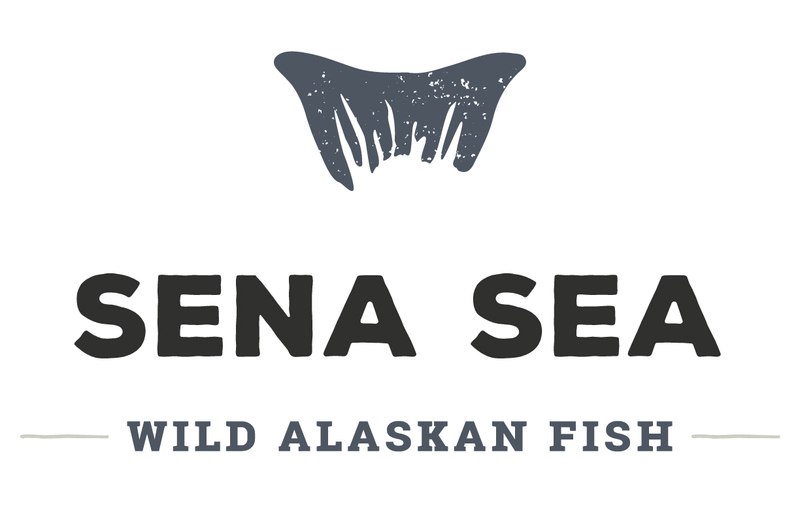 Visit her at SenaSea.com where she blogs about family, fish and food. Have a friend that would love this email? Share the love and pass it on! Our family business runs on word of mouth and we appreciate you taking the time to help us out. Thanks in advance! If you haven't yet, join the community and receive our FREE cookbook! With instant access to our family recipes and tips you can cook excellent fish with confidence. Plus you'll receive 10% off your first purchase! Tagged About Fish & Fishing. 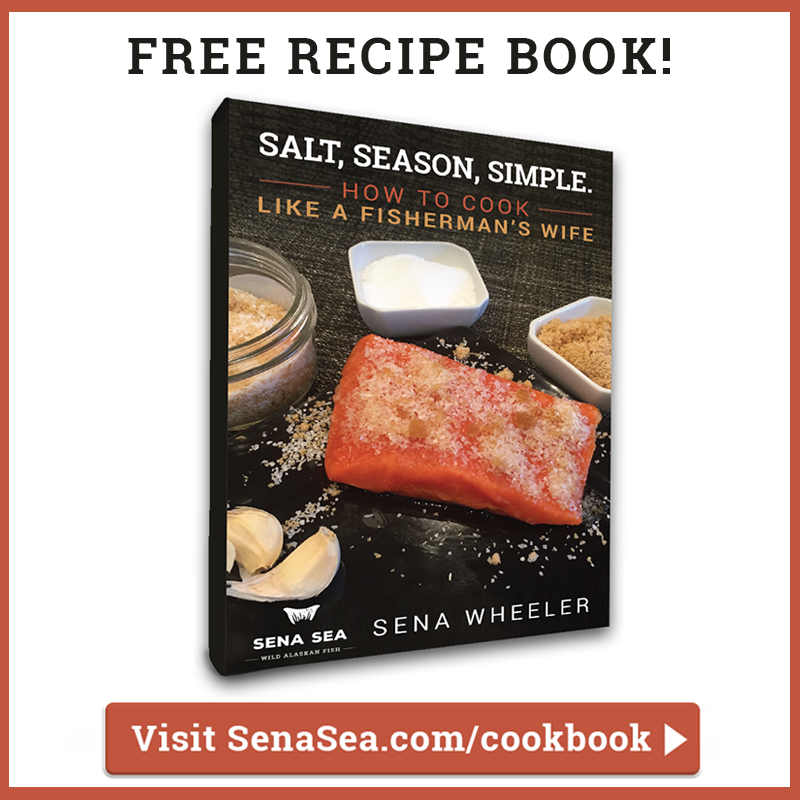 - FREE cookbook with family recipes - Special discounts - Be the first to know when our fish hits the dock!